SFFANZ (Science Fiction and Fantasy Association of New Zealand) has announced the list of nominees for the 2015 Sir Julius Vogel Awards, awarded yearly in recognition of the achievements in New Zealand science fiction, fantasy, horror and science fiction fandom. 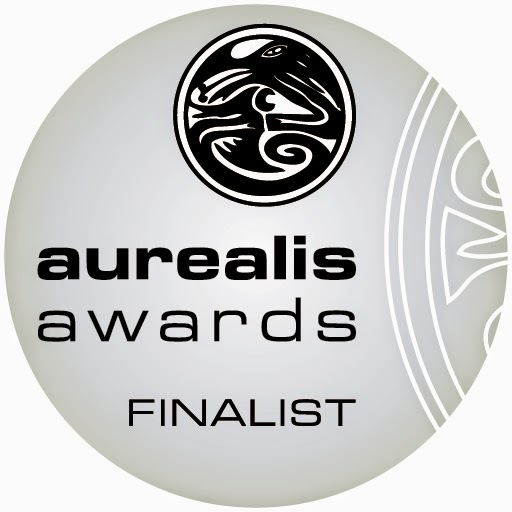 The winners of the 2015 Sir Julius Vogel Awards will be announced during the 36th New Zealand National Science Fiction, Fantasy and Horror Convention, Reconnaissance, taking place from 3rd to 6th April in Rotorua on the North Island of New Zealand. One of the titles I plan on reading this year, “The Best of Spanish Steampunk”, was released a couple of days ago. 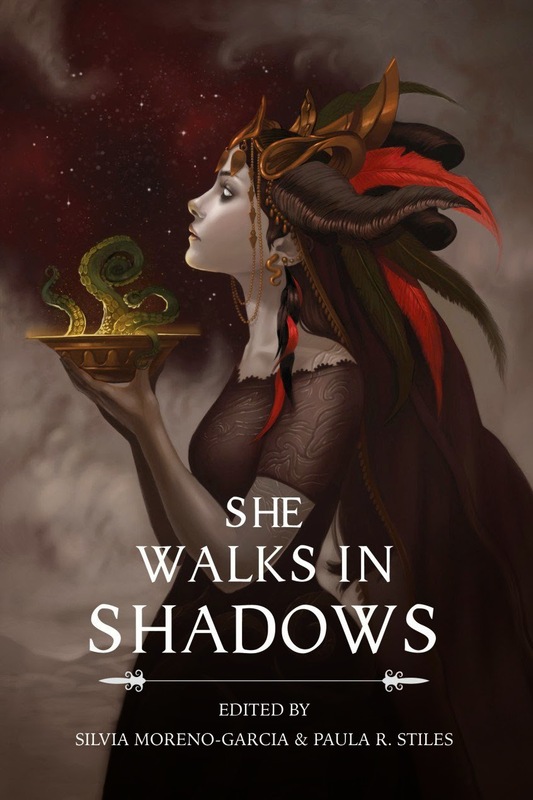 But since the initial plan of the editors Marian and James Womack of making this anthology, dedicated to what Spanish and Latin American steampunk has best to offer, available only in e-pub format, as a starting point, things have taken a turn for the better. It cannot be otherwise since Cheeky Frawg Books joined the effort of Ediciones Nevsky in bringing more awareness to the Spanish speculative fiction and published a Kindle compatible edition of “The Best Spanish Steampunk” too. 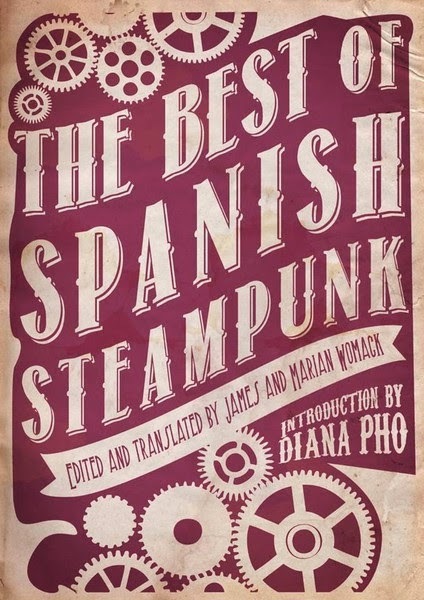 So, if you wish to see how steampunk fares in Spain and Latin America, now you can find Marian and James Womack’s “The Best of Spanish Steampunk” on Ediciones Nevsky (for the e-pub format), on Amazon (US/UK for the Kindle compatible format) and on Barnes & Nobles (for NOOK compatible format).